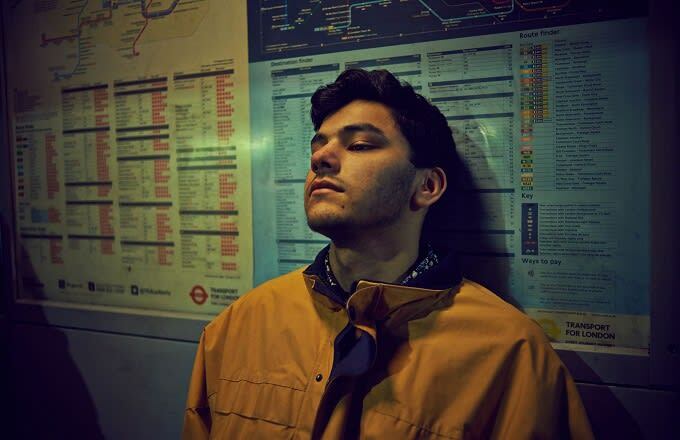 Producer and multi-instrumentalist Jamie Isaac stepped into the Boiler Room recently for a star-studded showcase of his latest project, Loose Grip. In an interesting back-to-front move, the project is a complete remix reworking of his forthcoming LP (out later this year) with the likes of Rejjie Snow, Archy Marshall and Jesse James Solomon weaving their collective magic over hazy, jazz-infused beats. Stream Loose Grip in full below.